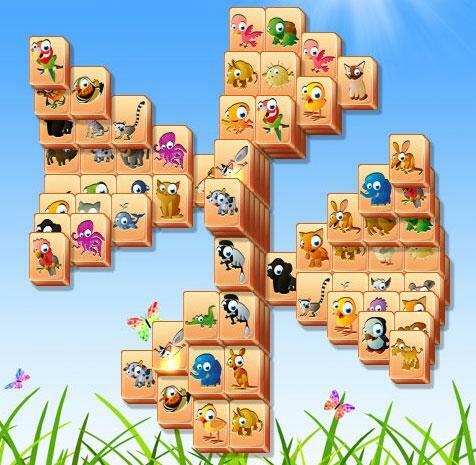 Get your game on as it challenges you with 120 mahjong levels to beat. Take the ultimate challenge by beating its collection of 18-layer stacks of tile cluster. Get set for another wonderful Mahjong experience housed with over 120 challenging levels to beat. Explore the different holiday wonders across the world and 6 different locations to play with. Embark on a journey to rescue Sophie before her kidnapper does something reckless. Enjoy fantastic Mahjongg levels with amazing designs that are insane amounts of fun to solve. 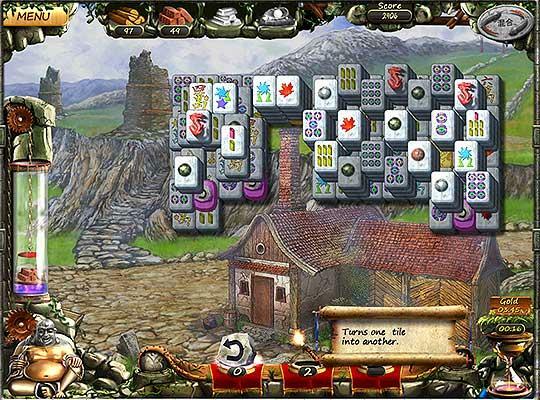 Embark on an Ancient China adventures as you scour through the Mahjong Puzzles on your way. Experience a great rendition and presentation of the Mahjong game all over the different gameplay modes of the game. Challenge players from around the world to fun 1v1 Mahjong matches where your skill counts the most. 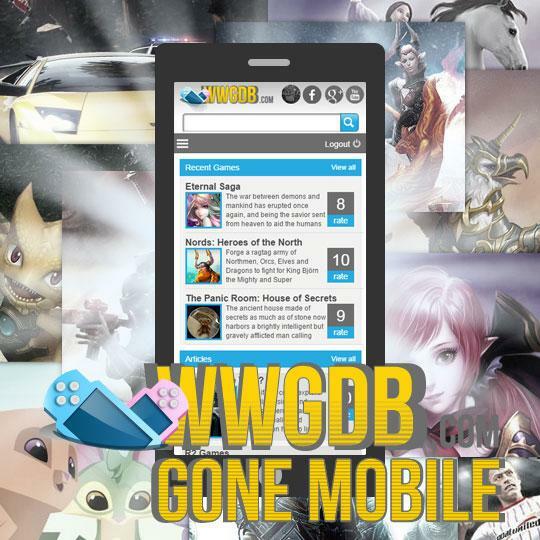 Participate in tournaments and get a chance to win some really massive prize pools.